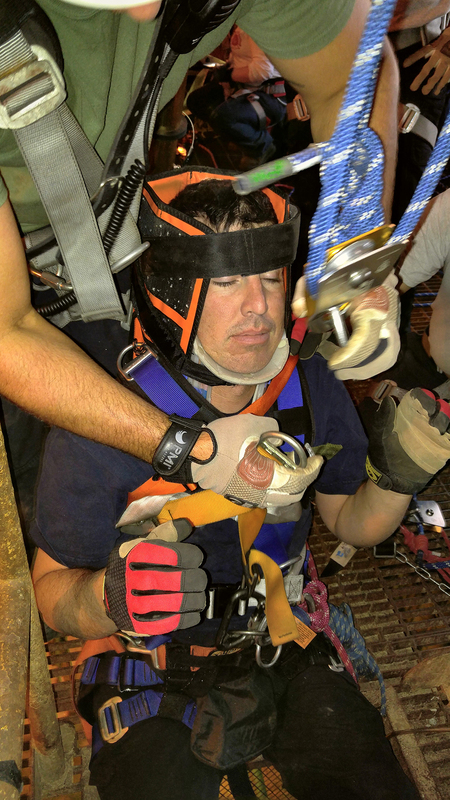 Wright Rescue’s instructor training courses are designed to provide better qualifications for persons wishing to train rescue team members within their organization in Rope and Confined Space rescue. 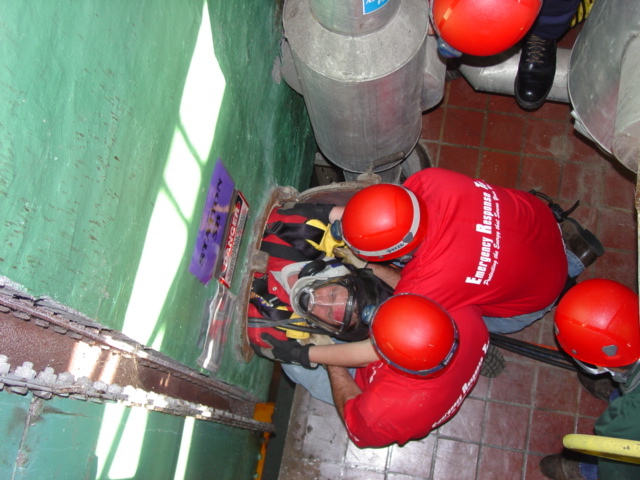 Please note that these courses do not qualify participants as Wright Rescue instructors. 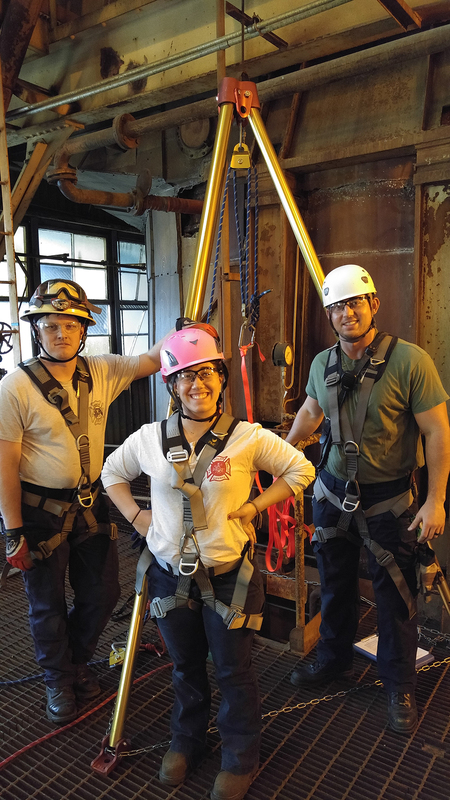 Wright Rescue instructor interns are hand-chosen from thousands of students and candidacy is by invitation only. Instructor courses are valid for three years. 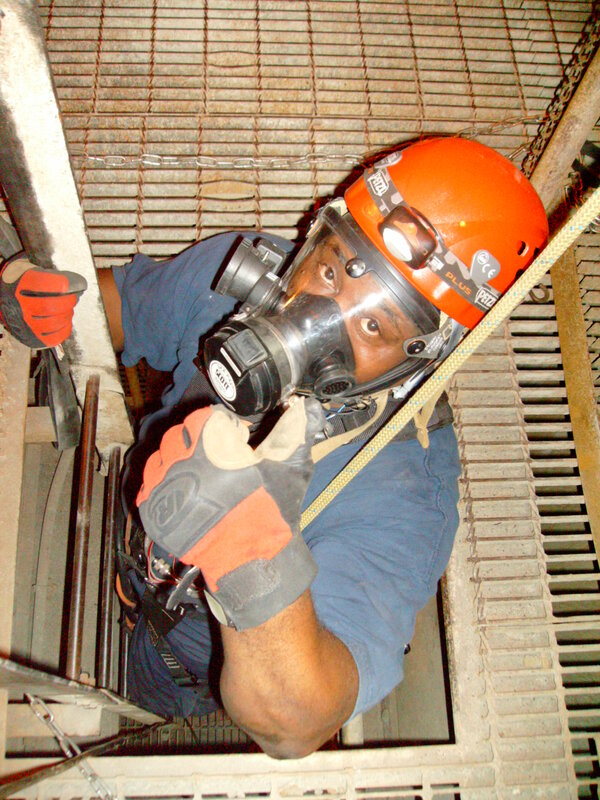 You may refresh instructor courses by repeating the highest level achieved. 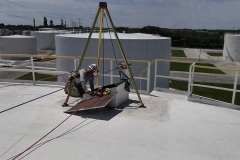 Prerequisite: Rope and Confined Space Rescue, Technician Level and a college-level Instructional Methodology course or equivalent. 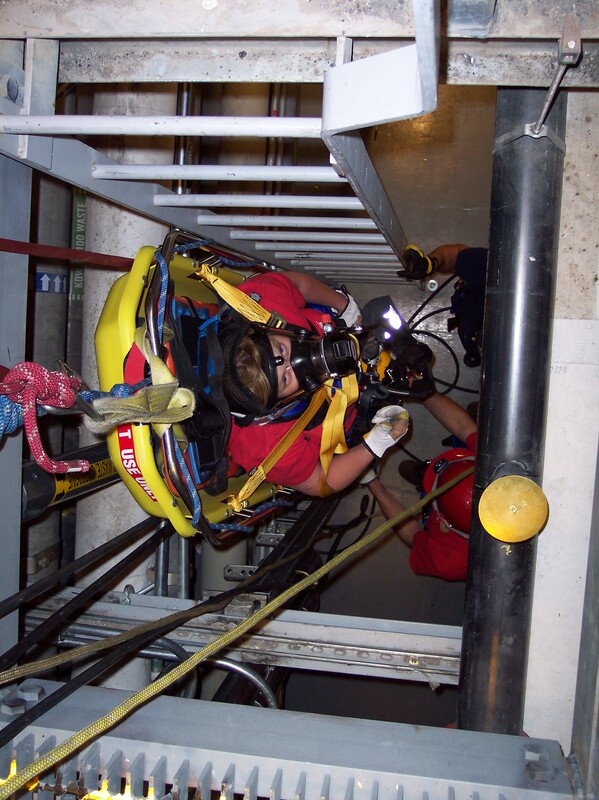 This course offers insight into the technical and organizational systems necessary to provide safe and effective Operations-level Rope and Confined Space rescue training and, while best taught in the private training format, is also available in an Open Enrollment format. 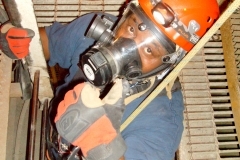 Students are presented with practical information on operations-level techniques, safety systems, organizational philosophy, and instructor methodology. 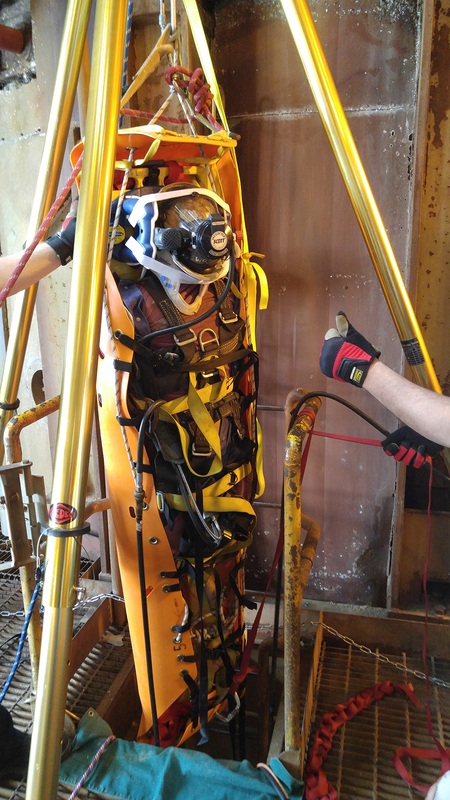 The class is conducted in conjunction with an Operations-level Confined Space and Structural Rope Rescue Course to allow the participant to interact with real students in a real-world class and field environment. 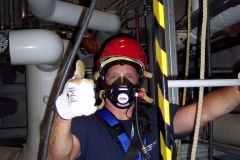 Individual performance evaluations are administered in the areas of classroom presentation, demonstrations, and field practice exercises. 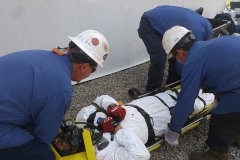 This course is ideal for experienced rescue team members wishing to become an instructor or for those instructors who want to improve their organizational and presentation skills. 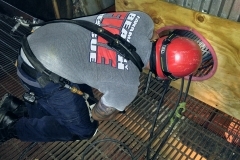 Prerequisite: Qualified Rescue Instructor I. 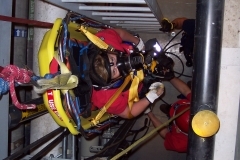 This course offers insight into the technical and organizational systems necessary to provide safe and effective Technician-level Rope and Confined Space rescue training. 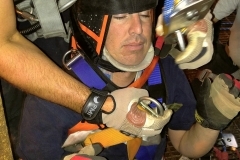 The program offers a more in-depth analysis of the origin and validity of various systems and techniques, response and deployment issues, and team development strategies. 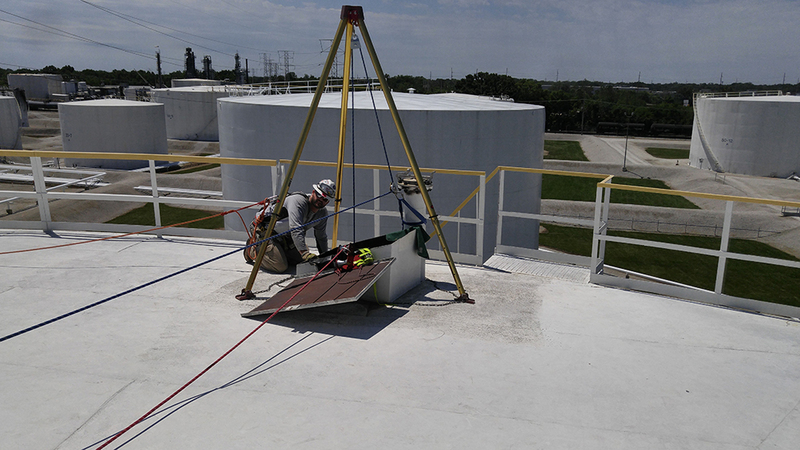 The class is conducted in conjunction with a Technician-level Rope and Confined Space Rescue Course to allow the participant to interact with real students in a real-world class and field environment. 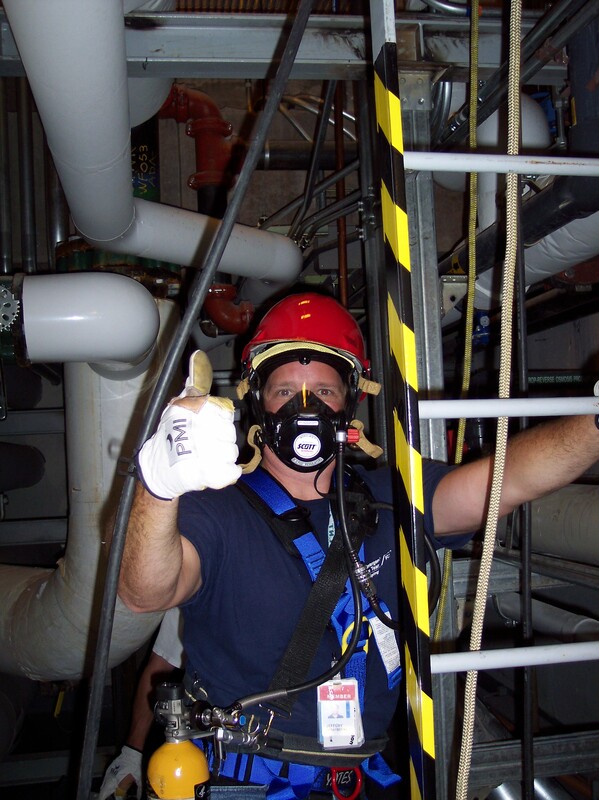 Individual performance evaluations are administered in the areas of classroom presentation, demonstrations, and field practice exercises. 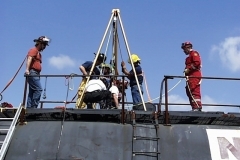 This course is ideal for experienced rescue instructors wishing to advance their knowledge base and skills in order to better interact with operations and technician-level rescue teams. 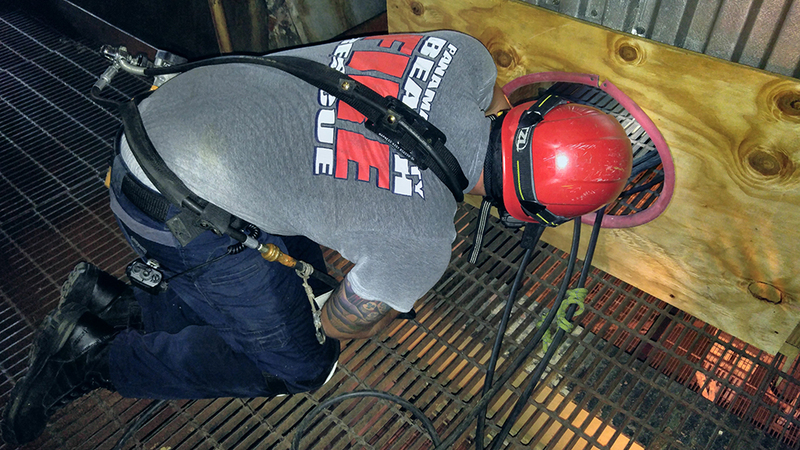 Prerequisite: Qualified Rescue Instructor II. 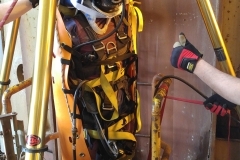 This course offers insight into the technical and organizational systems necessary to provide safe and effective Advanced-level Rope and Confined Space rescue training. 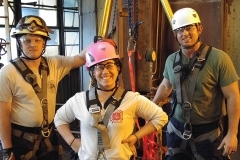 The program offers a more in-depth analysis of problem-solving evolutions. 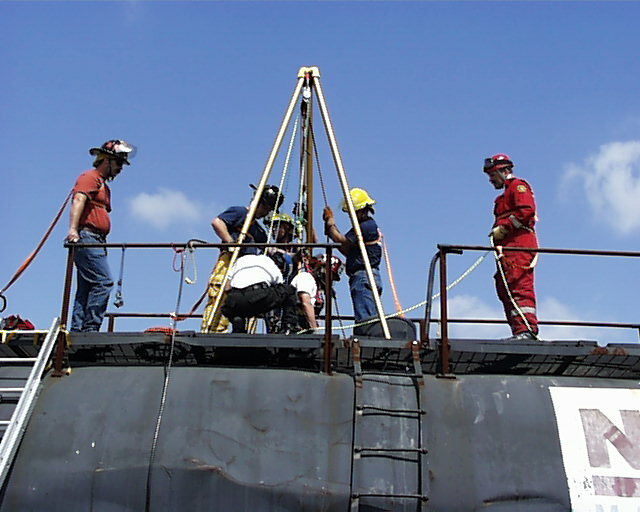 The class is conducted in conjunction with an Advanced level Rope and Confined Space Rescue Course to allow the participant to interact with real students in a real-world class and field environment. 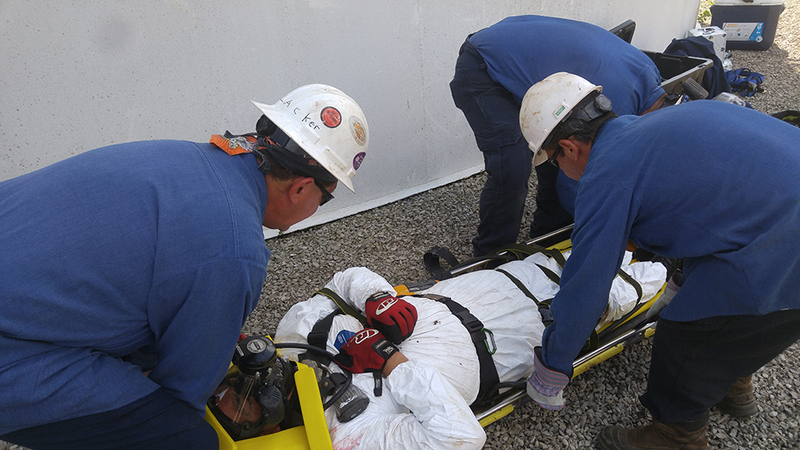 Individual performance evaluations are administered in the areas of classroom presentation, demonstrations, and field practice exercises. 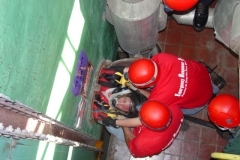 This course is ideal for extremely experienced rescue instructors wishing to advance their knowledge of advanced problem-solving within the scope of rescue training classes. Copyright © Wright Rescue Solutions, Inc. 2019. All Rights Reserved.